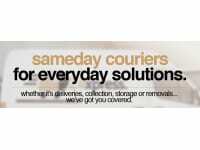 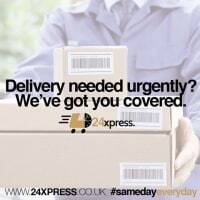 Welcome to 24xpress Sameday Couriers, the urgent delivery specialists. 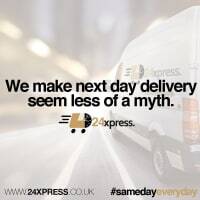 Our friendly and efficient team are available 24 hours a day, 7 days a week.Our aim is to provide the very best secure express courier service in the midlands. 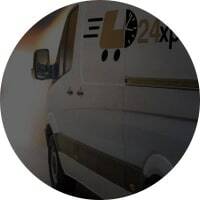 We’ll collect your goods without delay, and deliver direct to the destination.We are able to provide extremely competitive prices due to the fact we face less overheads than the larger companies, this has proven favorable time and time again by the end user.